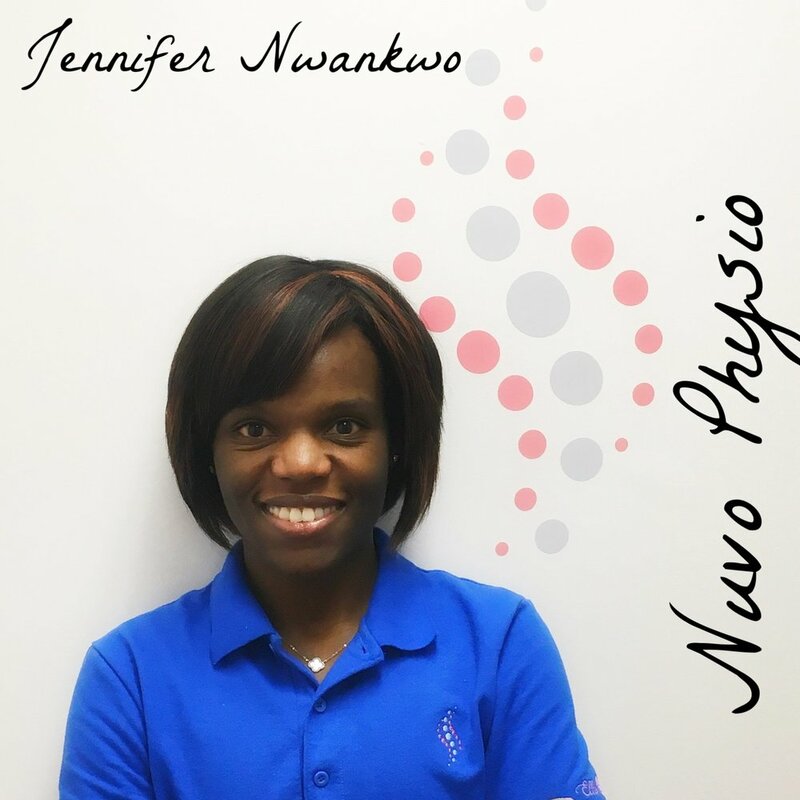 Jennifer Nwankwo is a highly skilled physiotherapist with a passion for life long learning. She is the "forever" student which makes her the very best teacher of functional strength you can find! Jennifer is the co-founder and owner of Nuvo Physio, a Montreal based physiotherapy clinic. Her passions extend especially to moms. She assists moms to-be who aim to maintain function and fitness through the pregnancy months. And she is able to guide moms in the delicate post-pregnancy period to come back to fitness or achieve a new level of fitness even better than before pregnancy! Jennifer is known for her clear explanations, firm approach, and gentle coaching. Jennifer makes you feel like family. Jennifer is uniquely connected to Ralia Retreats through her work and through her family. In the fall of 2017, Jennifer gave a special treat of her massage and physiotherapy services to the retreat goers at the first retreat. She has been instrumental in creating that home away from home feeling at Ralia Retreats. Family and Ralia Retreats are a natural mix for Jennifer as her mom recently celebrated her 60th birthday in the warmth of Ralia!